Sweet and spicy. A fruit blend of Scottish berries all jollied up with winter spices and chopped ginger. 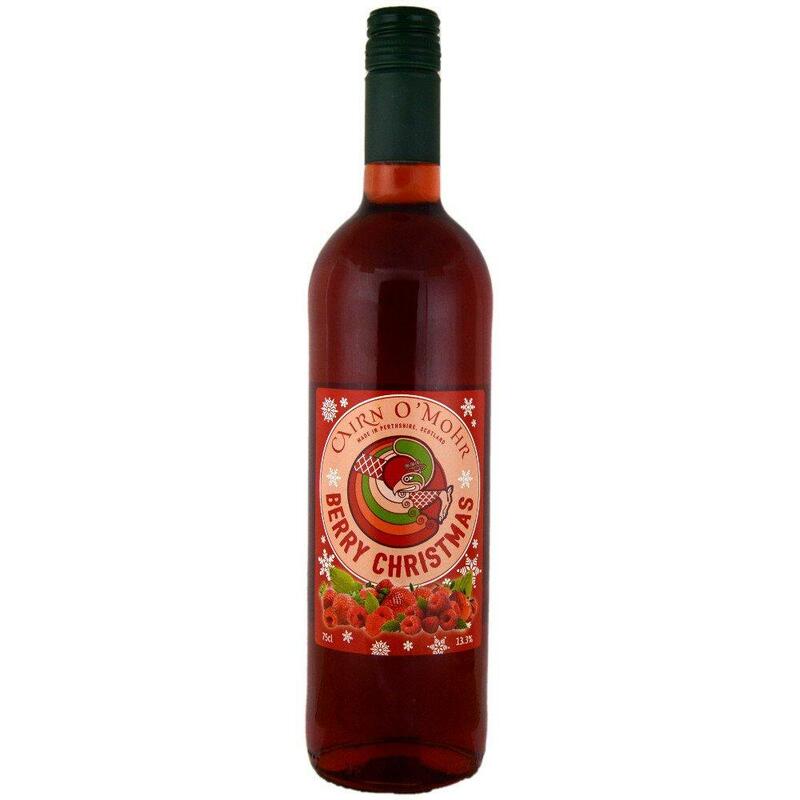 Have a Berry Christmas and enjoy this wine at the Christmas table. To be served frosty. Ho ho, ho!